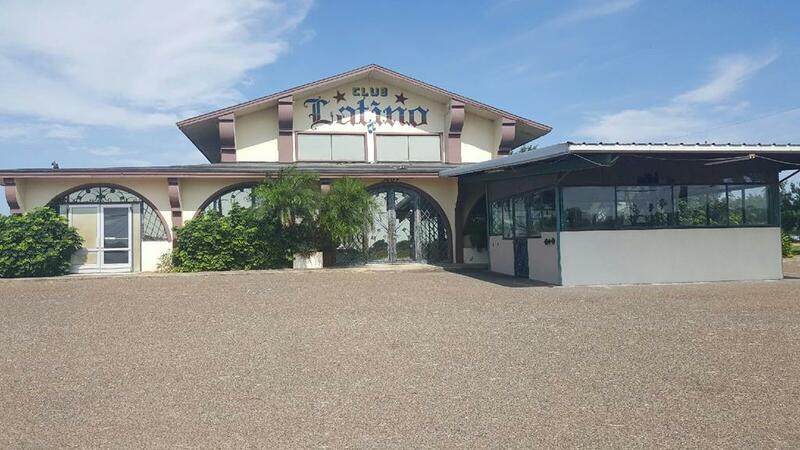 Large building originally a Night Club "Latino" with 8,816 sq ft. the two storied building has a Stage, Bar area and Large Kitchen. Office is upstairs. Men/Women restrooms upstairs and downstairs. 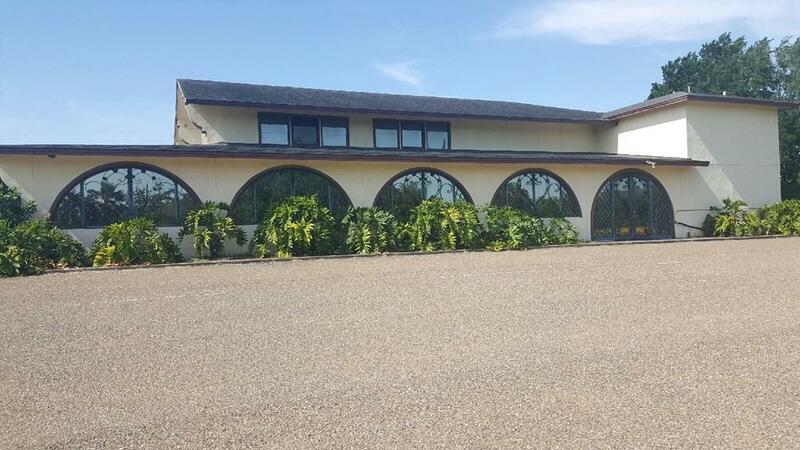 Great place for event center for dances, bridal receptions and Quinceaneras. Great for a Church as well. 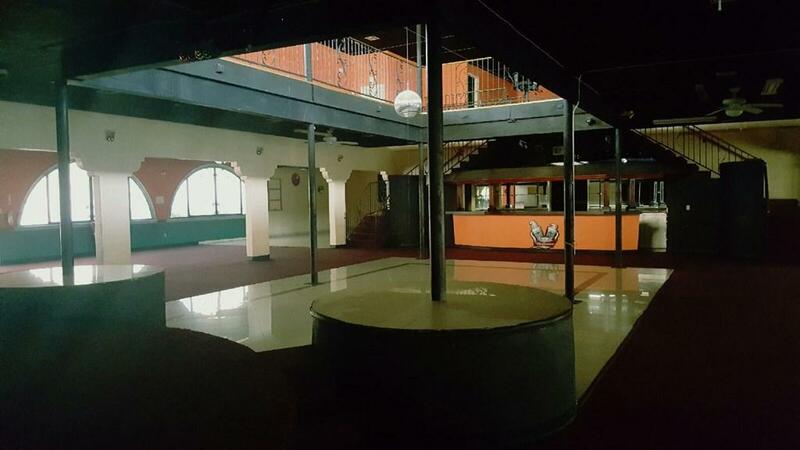 Separate retail area. Outdoor units not available. 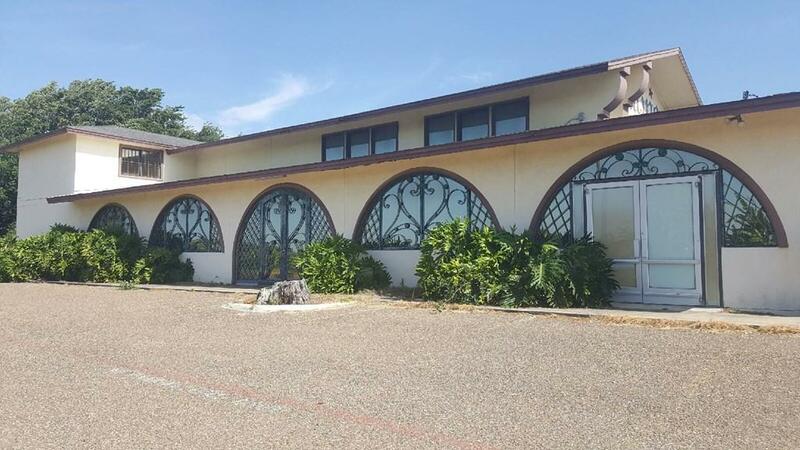 Listing by Beverly Madden of Davis Real Estate - Weslaco.